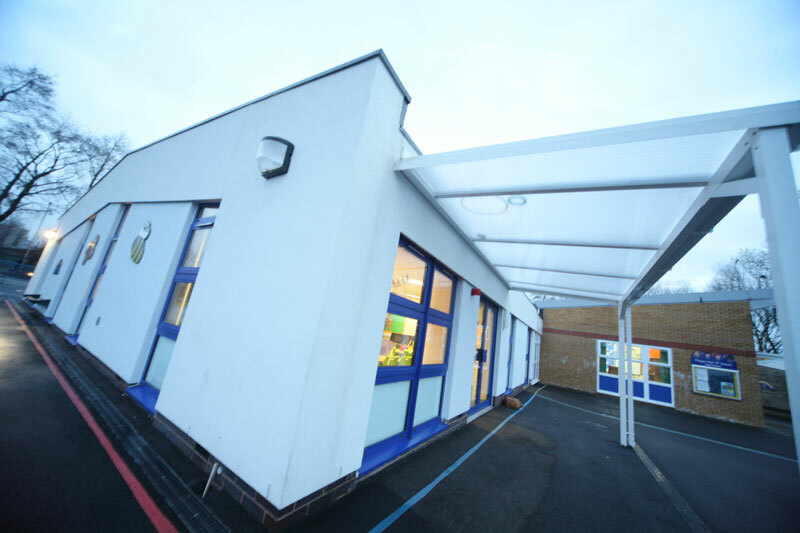 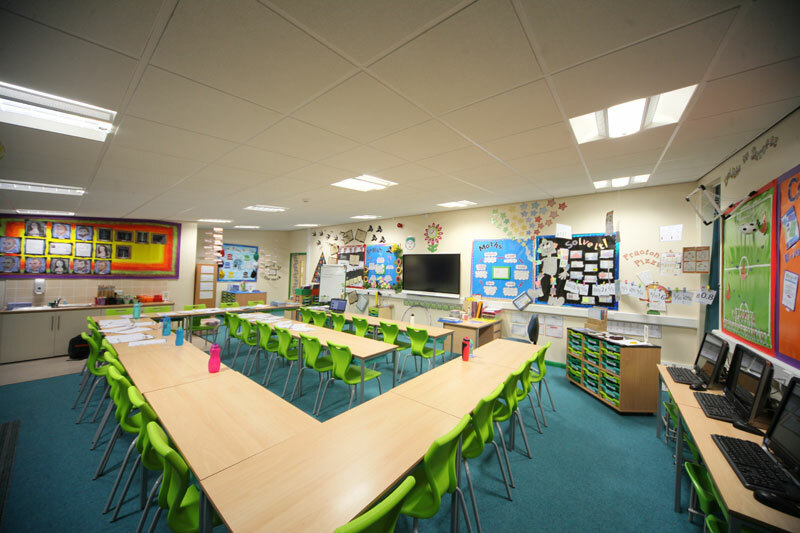 The works comprised of two traditionally constructed flat roof extensions to form new classrooms; pupil toilets and staff toilets. 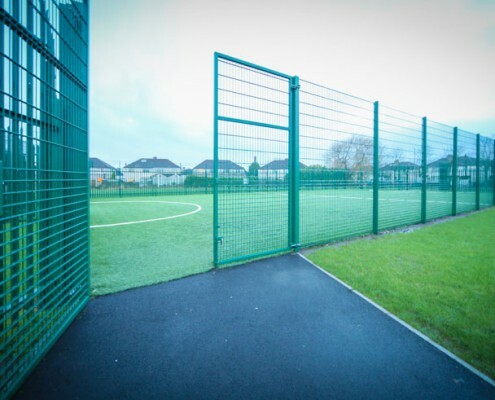 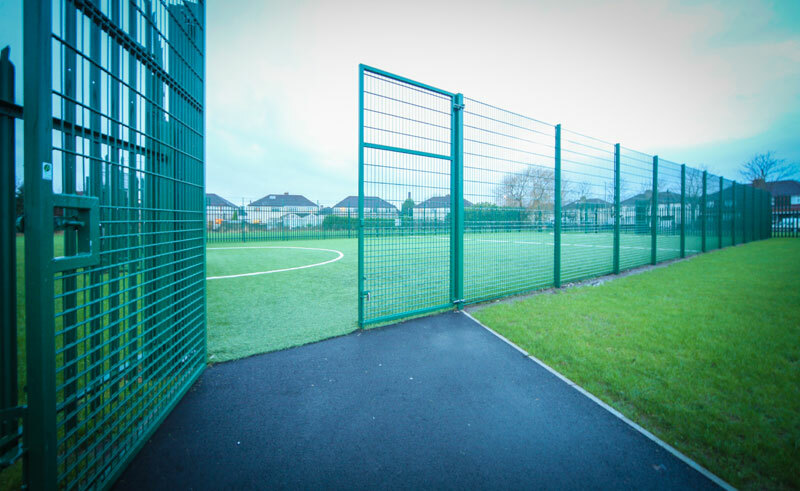 Externally we created a 3G football pitch with full design responsibility for this plus the associated drainage works. 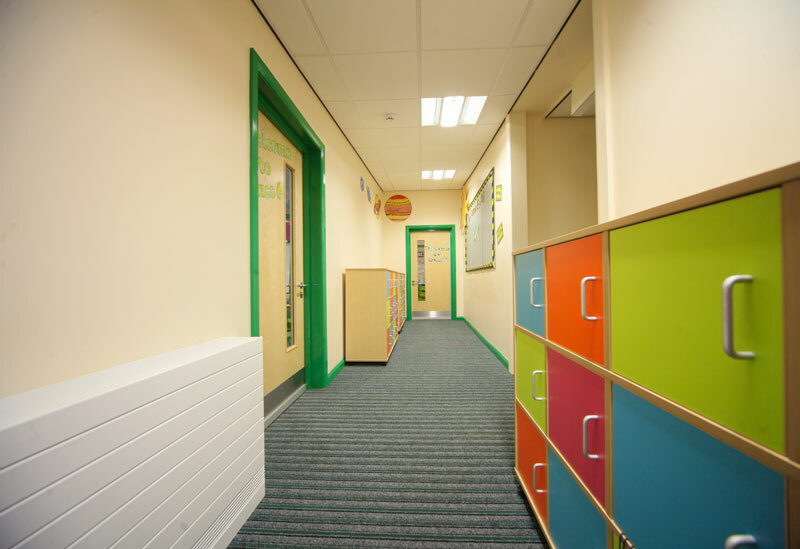 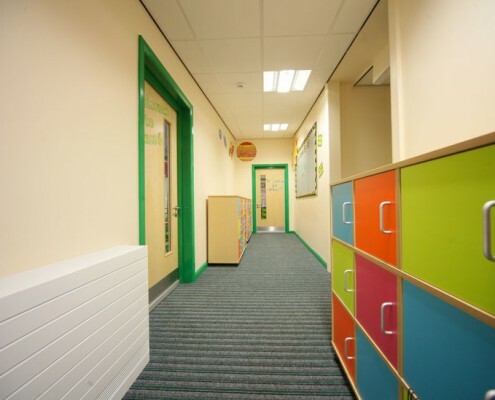 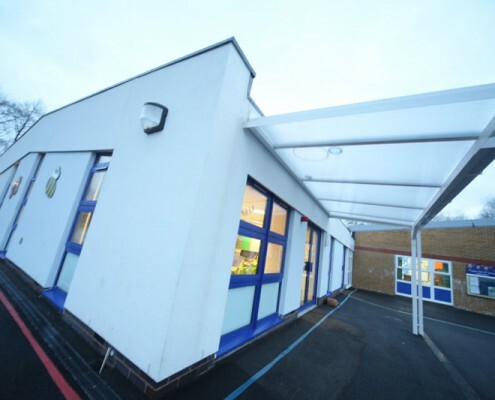 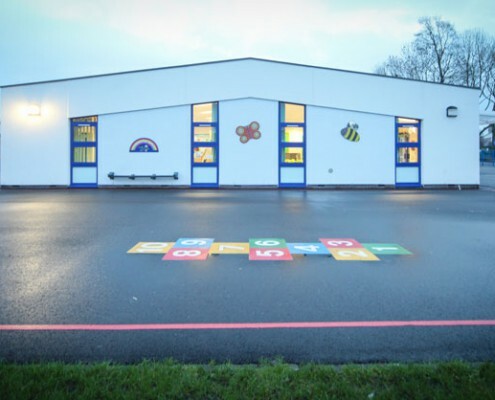 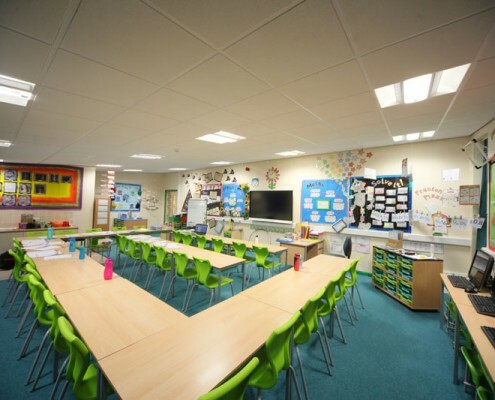 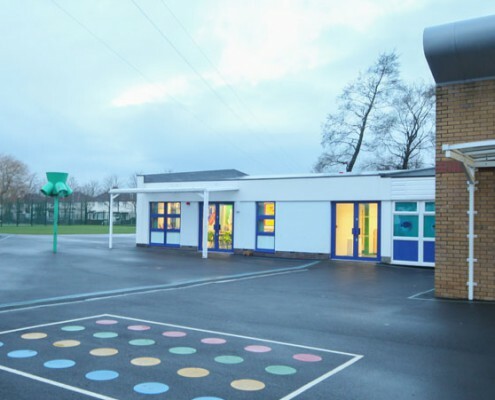 We also had full design responsibility for the mechanical and electrical works; During the project the Site Supervisor was responsible for managing the works across three separate locations on the school site, whilst it was fully operational with staff and pupils working in close proximity. 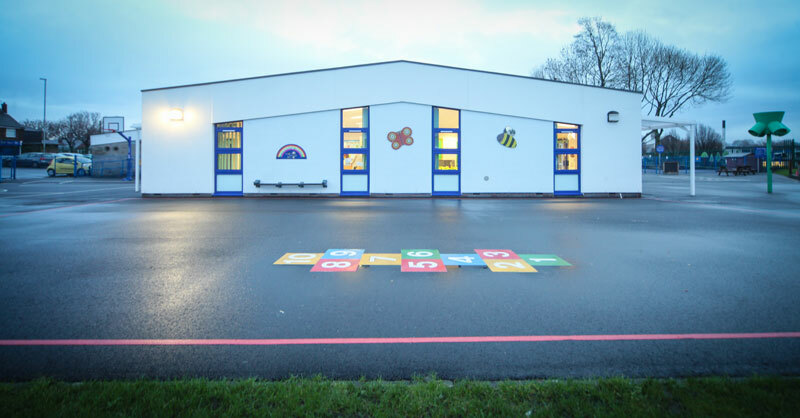 We worked in close collaboration with Gillian Kay, Head Teacher, to ensure the staff and pupils were working in a safe environment. 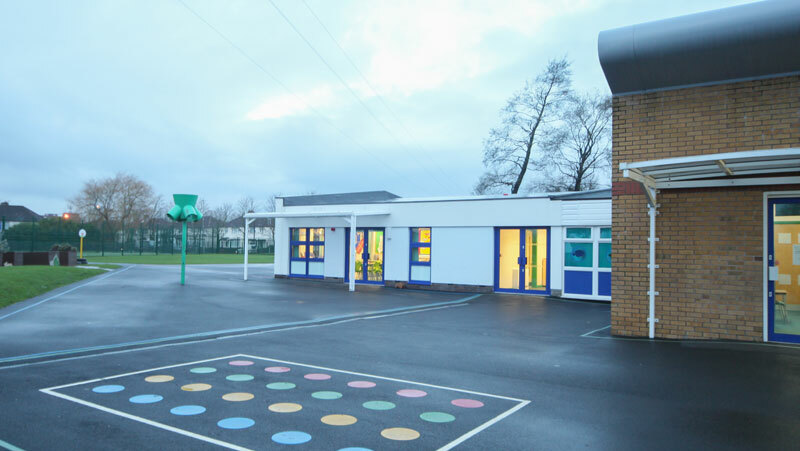 We also spent time talking to the pupils about health and safety on site and the dangers of construction sites.